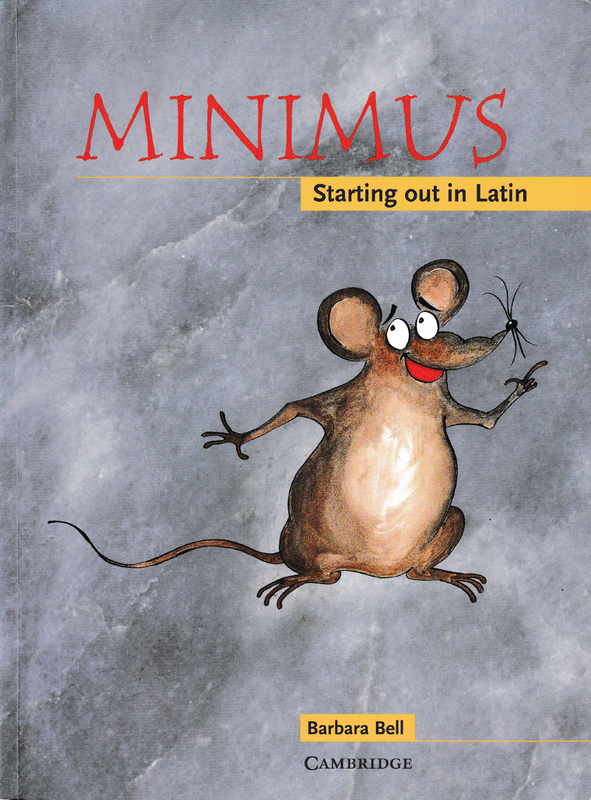 Minimus: Starting out in Latin is a unique course for 7-10 years olds, providing a lively introduction to the Latin language and the culture of Roman Britain. Led by Minimus the mouse, pupils learn basic grammar and Latin vocabulary through stories featuring a real family who lived at Vindolanda. Minimus provides a step-by-step explanation of the grammar points, and there are plenty of practice exercises. At the same time, pupils' knowledge of Roman Britain is broadened by way of a vividly illustrated range of myths and background information.